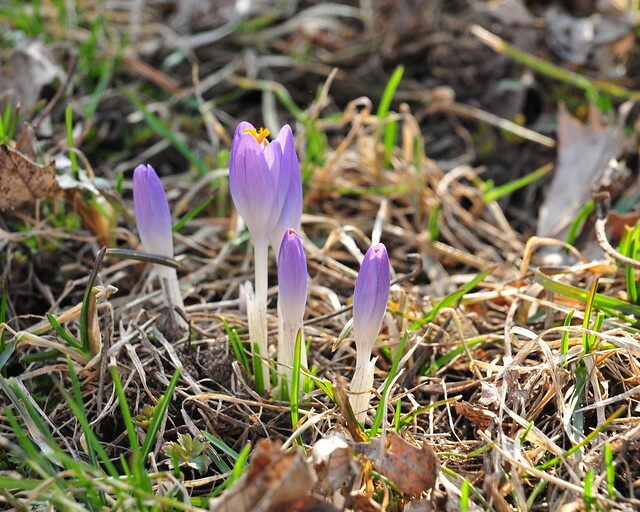 A little more color for a rainy day: Some smaller crocus in the back yard. 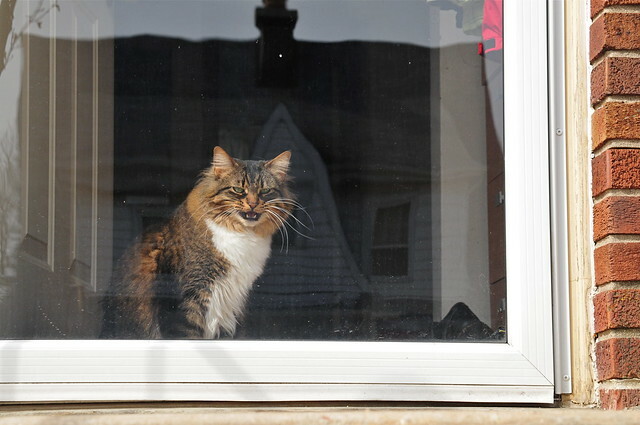 Even Nala has started thinking about being outside. She is still too nervous about actually being outside to actually go, but she is thinking about it. With light thunderstorms today, she will probably have to wait.